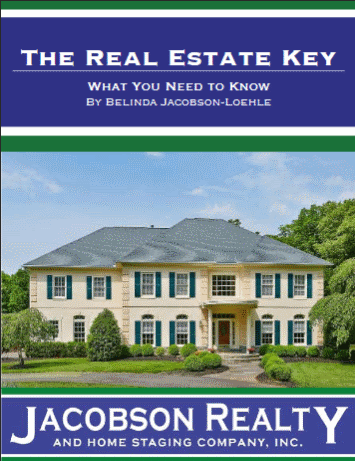 Northern Virginia Homes to Buy, Stage, or Sell. Trusted Advisor, Skilled Negotiator, and Experienced Local Practitioner since 2002. BUY, STAGE AND SELL WITH CONFIDENCE! To provide expert advice and analysis, maintain clear and consistent communication, and serve clients with respect. We are committed to a fully satisfying broker-client relationship. A Gainesville Virginia real estate company. "The data relating to real estate for sale on this web site comes in part from the Internet Data Exchange/ Broker Reciprocity Program of Bright MLS. The broker providing this data believes it to be correct, but advises interested parties to confirm them before relying on them in a purchase decision. Information is deemed reliable but is not guaranteed. © 2019 Bright MLS, Inc. All rights reserved. DISCLAIMER: Data updated as of: 04/25/2019 11:13 PM"